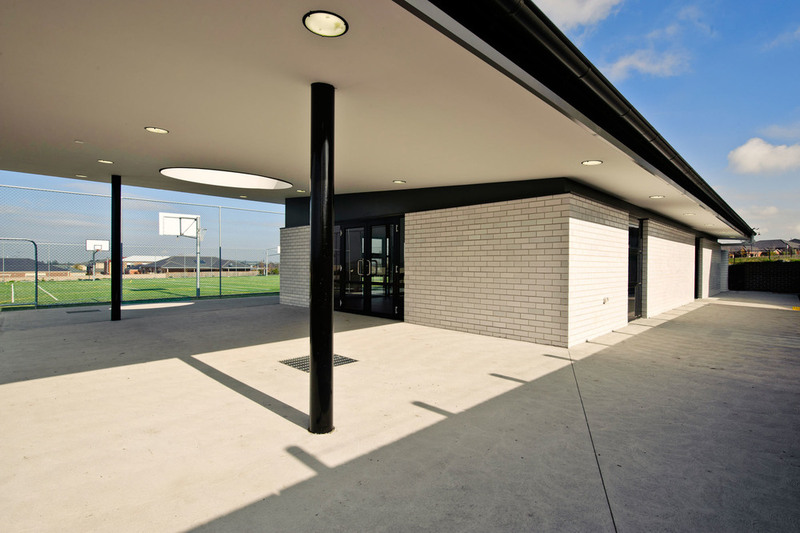 Six degrees was engaged to design a number of Primary School halls for the Catholic Education Office. We used a common approach to all projects; the concept being to compress and intensify details to the child scale, contrasting with simple, top-heavy forms that give each building a civic presence.We wanted to focus the limited budget on the lower datum line of the building as to maximize the way that children experience and engage with the design. It was also a priority to using interesting materials for the interior such as ply wood paneling; providing a warmth and resilience that typical plasterboard walls cannot.